Five Reasons To Go To The Ladies 80’s Night Featuring Tiffany ! A night of fun to be had by all ! 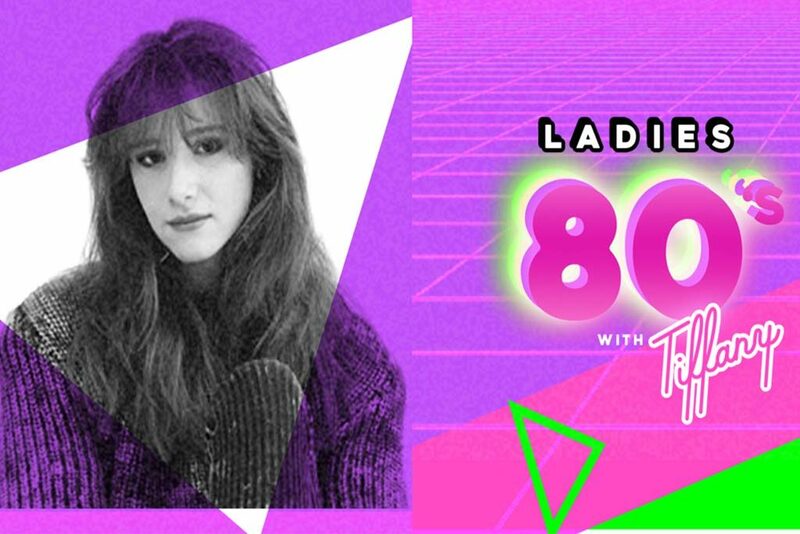 Cleveland, Ohio – The Ladies 80’s Night featuring Tiffany is coming to Cleveland Dec 22nd and in celebration of it we decided the five reasons you must attend that night . This is a night of without dealing with the kids , bills , mortgage payments , work deadlines and all the stresses of being an adult in 2018 and all the responsibilities that come with it . Who would not want to relive the sight and sounds and atmosphere of the times when we grew up , the 80s were a fun generation of parachute pants , hanging out at the mall , watching music vidoes on MTV when they still played music. You share a unique time and memories with the other fans and see you own generation , the best generation. If not the best we were definitely the funniest . The 80’s were a great time of female ladies leading the bands .Artists such as Tiffany , Debbie Gibson, Nena, The Go Go’s ,and the Bangles just to name a few, not to mention Miss M herself Madonna .Martika makes the list and well as many others . Conveniently located in the heart of the entertainment district but intimate enought for a great night but but enough to support the artist . Cleveland’s, House of Blues is a venue like no other . She may be last on out list but she reigns on top of our hearts Tiffany who a forced to be withheld, singer and artist , actress and parent . She has lived the good and bad in life and her voice carries that emotion and has emerged as a strong woman , one that we hold in high regard . The date is Dec 22nd at Cleveland’s House of Blues and we highly recommend you get get a ticket to it . See you there !